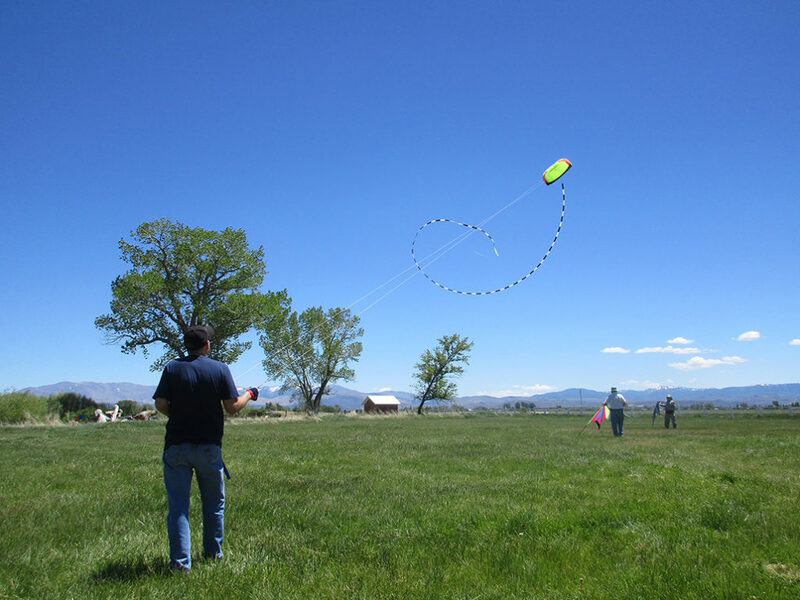 A free kite flying event, will take place at the Dangberg Home Ranch Historic Park, 1450 Hwy 88, Minden, NV, on Saturday and Sunday, May 18 and 19, 2019, 10:00 am to 3:00 pm both days. Arts/crafts for the kids on both days. Help needed for kid’s arts/crafts, 2-3 hours both days. 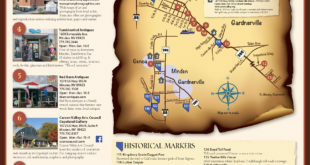 Contact the Carson Valley Arts Council office. (775) 782-8207‬ or Sharon Hoelscher Day at shoelscherday@gmail.com.